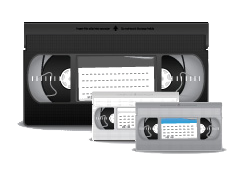 Save your precious memories stored on video tapes, photos, slides, and movie film. We digitize your important video and audio recordings, and save them to optical disc or data file formats. Additional services are offered for color correction, background music, onscreen titles, voice-over narratives and more. Our service products are backed by a satisfaction guarantee. See our lists of our media conversion and storage services below. Contact us for more information and to place your order. 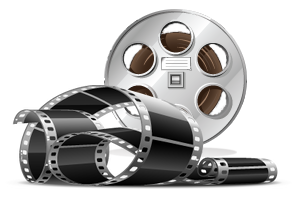 We offer conversion services for transferring your home movies on 8mm and 16mm film to new formats such as DVD, Blu-ray Disc, or Data Files (mp4, MOV, AVI, etc.). We scan each frame of your film in 1080P resolution with consistent lighting, to produce a quality, flicker-free movie transfer. Pricing is given below. 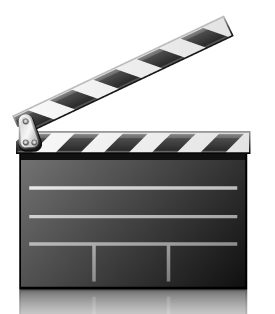 Home movies on various types of video tapes converted to latest digital formats - DVD, Blu-ray Disc, Data Files. 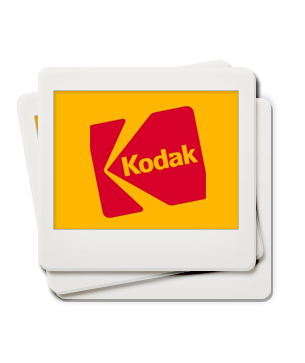 Digitally scan photos and 35mm slides to images on data discs, or make them into a video slideshow on DVD. Not all content that needs transferring is on old, out-of-date media. 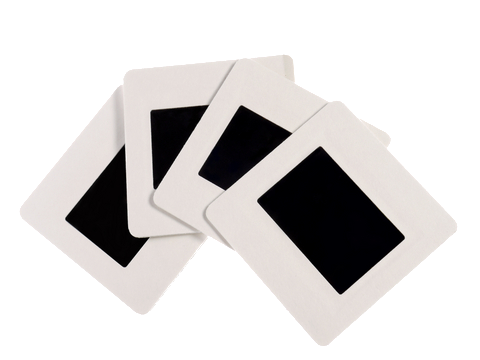 Convert Media Cards, Hard Drives, and Mini DVDs to new formats. Pricing is per content hour, with a 2 hour minimum. 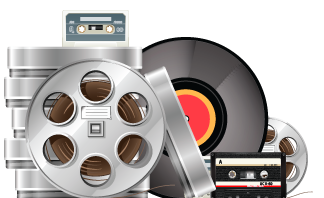 Audio recordings on cassette tapes, audio reels, vinyl LPs, 8-track tapes, and other formats converted to CD, mp3, and wav files. We offer a full array of video production services. This includes Video Resumes, Wedding Videos, Documentaries, and Corporate Videos, and more. 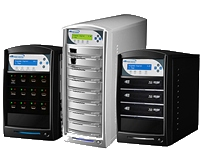 We provide CD, DVD, Blu-ray and Flash Drive duplication for large quantities. General Tune-up retails for $195, includes cleaning, lubing, checking overall operation, and replacing some parts.